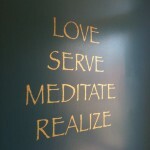 This year marks the 150th anniversary of the resurrection of Kriya Yoga, the royal system of yoga, for the modern world. 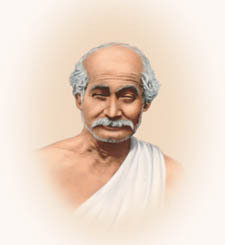 In the autumn of 1861, in a remote cave in the Himalayas, the great yogi householder Lahiri Mahasaya experienced his first encounter with his guru, Mahavatar Babaji, and received Kriya Yoga from him. 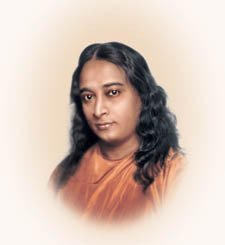 It was at this seminal meeting, immortalized in the pages of Paramahansa Yogananda’s Autobiography of a Yogi, that Babaji instructed Lahiri Mahasaya to teach Kriya openly for the first time, to all earnest seekers, and later requested that Yogananda be trained to give this soul-revealing technique to the West. Following are excerpts describing Lahari Mahasaya’s meeting with Babaji, and Babaji’s instruction for Yogananda to go West to establish Self-Realization Fellowship to spread the Kriya Yoga teachings. 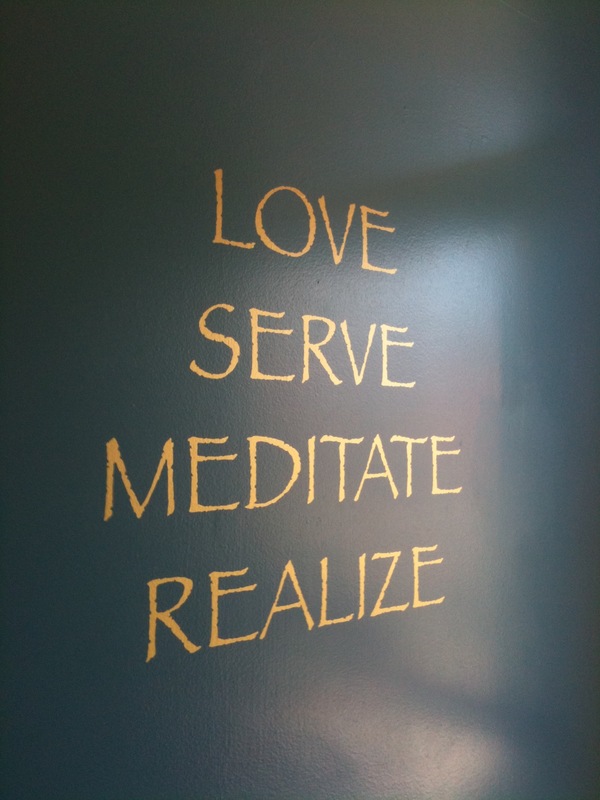 The selections are from Yogananda’s Autobiography of a Yogi. In the following passages from Autobiography of a Yogi, “I Go To America,” Paramahansa Yogananda recounts his plans to go to the West. My head in a whirl, I sought out Sri Yukteswar in Serampore. When I broke the news of my plans to father, he was utterly taken aback. To him America seemed incredibly remote; he feared he might never see me again. “How can you go?” he asked sternly. “Who will finance you?” As he had affectionately borne the expenses of my education and whole life, he doubtless hoped that his question would bring my project to an embarrassing halt. “No, never!” He glanced at me piteously. I was astounded, therefore, when Father handed me, the following day, a check made out for a large amount. One early morning I began to pray, with an adamant determination to continue, even to die praying, until I heard the voice of God. I wanted His blessing and assurance that I would not lose myself in the fogs of modern utilitarianism. My heart was set to go to America, but even more strongly was it resolved to hear the solace of divine permission. I prayed and prayed, muffling my sobs. No answer came. At noon I reached a zenith; my head was reeling under the pressure of my agonies. I felt that if I cried once more, increasing the depth of my inner passion, my brain would split. At that moment there came a knock on the door of my Garpar Road home. Answering the summons, I beheld a young man in the scanty garb of a renunciant. He entered the house. I was speechless, choked with devotional awe at his presence, and deeply touched to hear from his own lips that he had guided me to Sri Yukteswar. I lay prostrate before the deathless guru. He graciously lifted me up. After telling me many things about my life, he gave me some personal instruction and uttered a few secret prophecies. 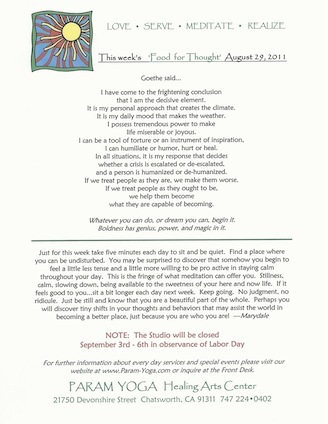 © Self-Realization Fellowship. All rights reserved. I just received the following exciting news from the International Association of Yoga Therapists (IAYT) and wanted to share it with you. It’s wonderful that Yoga and Yoga Therapy are being recognized for their healing potential, and this grant will help to expand our knowledge and application of these practices. 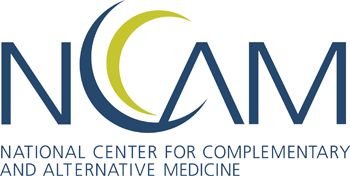 We are pleased to announce that IAYT has received a $30,000 scientific conference grant from the National Center for Complementary and Alternative Medicine in support of the upcoming Symposium on Yoga Research (SYR 2011). This award closely follows the recent addition of the International Journal of Yoga Therapy to the PubMed/Medline database of the biomedical literature, as well as the release of the draft educational standards for the training of Yoga therapists. We are excited for the recognition and expansion that the field of Yoga therapy is experiencing through our membership, conferences and publications, as well as the rapid growth in the number of training programs. This is truly a pivotal moment in the history of healthcare, as Yoga therapy is becoming more formally recognized in the West, thanks to the pioneering work of so many of our long-term members, partners and researchers. 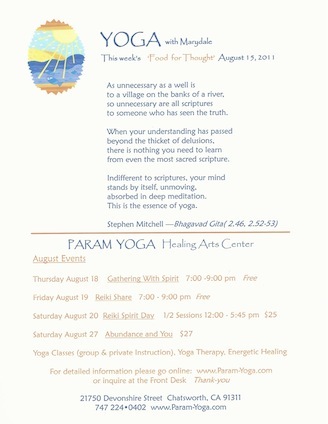 For more information on SYR 2011, please click here.